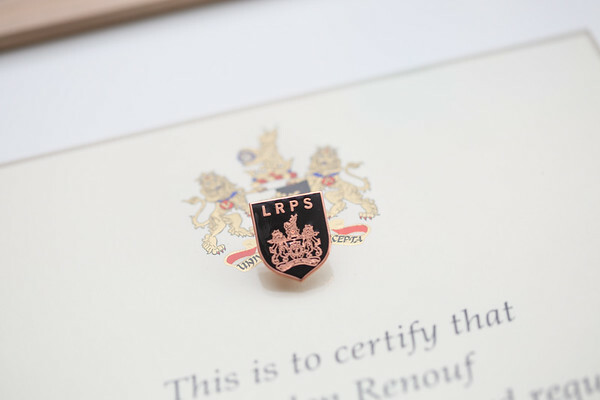 I am now Helen Renouf, LRPS - Licentiate of The Royal Photographic Society. This album includes images from my LRPS panel, that I choose to represent just some of my photographic style. I love to capture magic moments, memories, events as that happen and photos that mean something to the person enjoying them and I hope my panel of images does that for you. The RPS is the UK's leading photography organisaton and the LRPS recognises photographers who show variety in approach and techniques and the award is achievable by the most dedicated photographers. I have also included in this album any other photographic recognition I have recieved, I have also have a current enhanced DBS, qualifications of child care and graphic design. 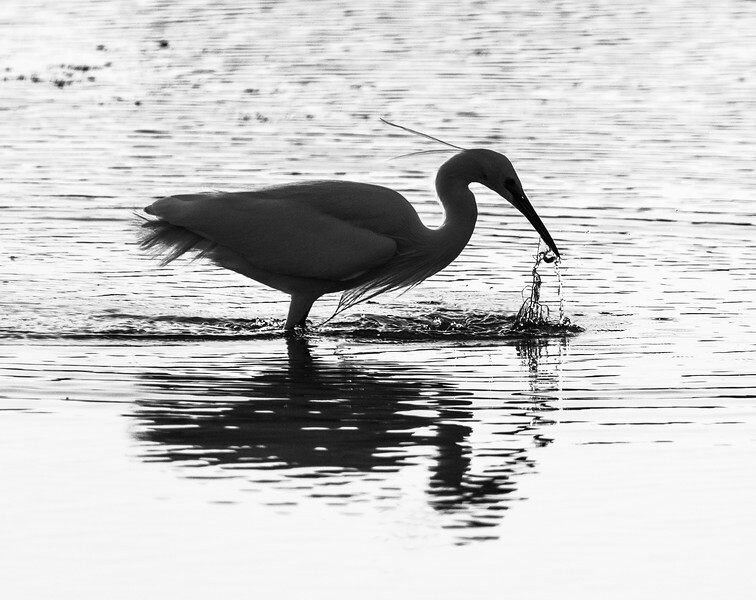 An artistic Egret captured on the Sea Wall near Lymington. An award winning image of HM Coastguard Lymington captured during a mud rescue training excercise. 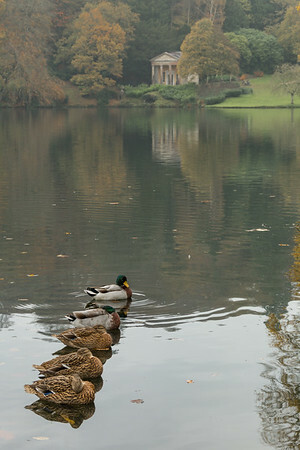 Stourbridge National Trust in Autumn, with a straigh camera shot of all my ducks in a row. 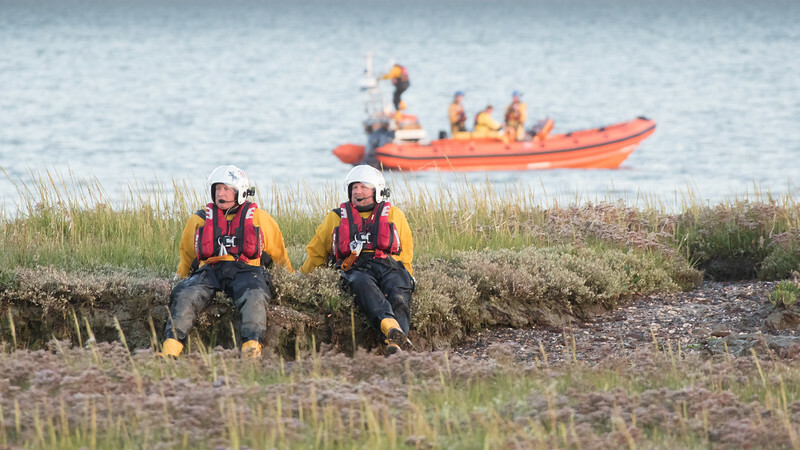 Joint Excercise with Lymington Coastguard, Lymington RNLI and the Fire Service - I love capture news and events. 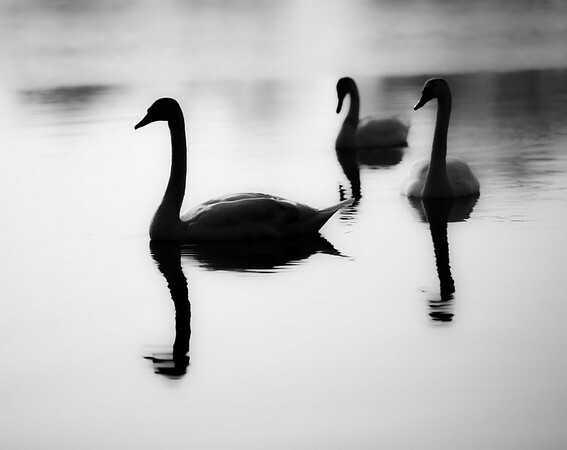 A location photoshoot - three absract swans in the New Forest. I like to create something a little different. 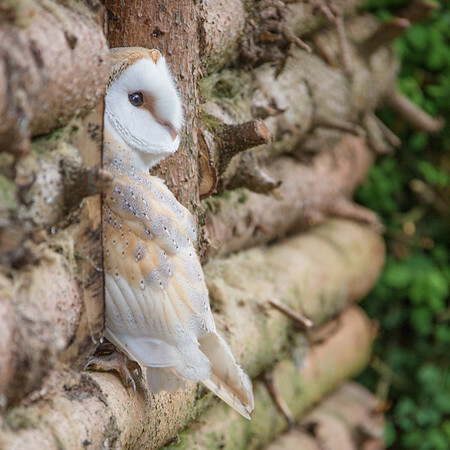 New Forest Barn Owl photographed at Liberty's in the New Forest National Park. Freddie photoshoot in time for his first birthday - a cake smash, this represents what I like to photograph most - children having fun! 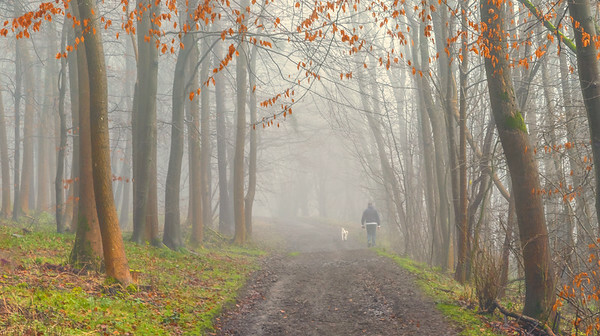 Autumn is my favorite time of year, I love to walk in the woods, enjoy the light and the colours of Autumn. This photo was captured on the day my neighbour forgot their passports and was taken near Gatwick when I delivered them - to me every photo should have a story... this one has a hidden story! This was a client shoot, a moment of piece and reflection between the child and his Dad - it captures love and trust, magic moments that should be treasured. 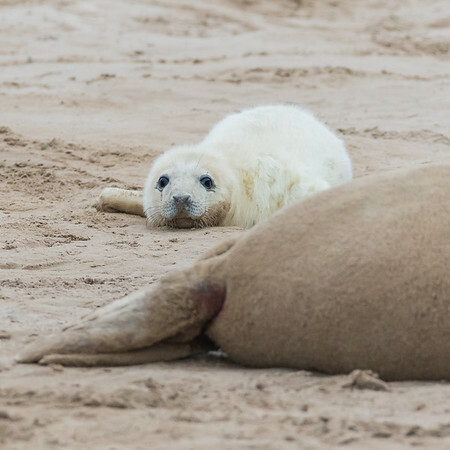 I travelled for the first time to capture the Seals, I love the connection between mum and child in nature and the sense of scale you get from placing them both together. A copy of my LRPS certificate and award.